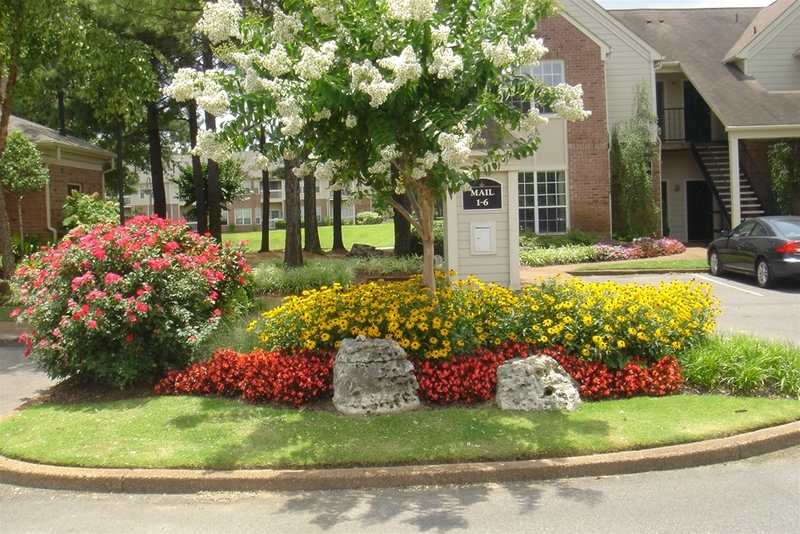 Turfmaster, Inc. is proud to offer landscape maintenance services to the Memphis area. 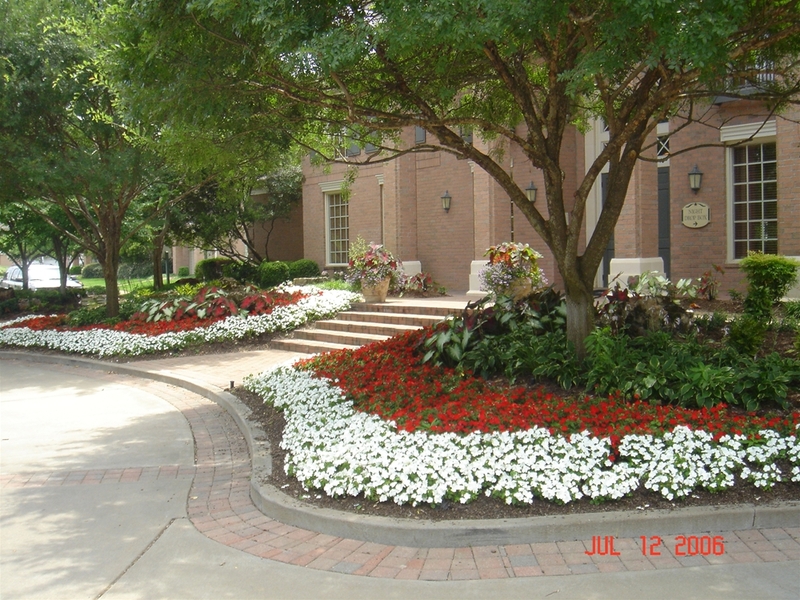 Turfmaster, Inc. is a family owned and operated, full service landscape maintenance company. 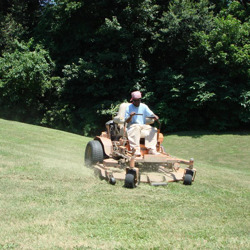 Service is what sets Turfmaster, Inc. above the rest. We have been doing business in the Memphis area for over 35 years and have an A+ rating with the Better Business Bureau. We consistently strive to provide the best service possible. Our goal is to partner with our customers to give them a beautiful landscape; and give value for the landscape dollars that are spent. 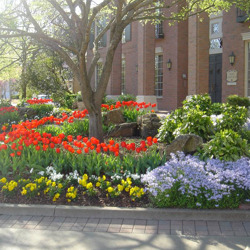 Maintenance services are provided at office parks, apartment communities, homeowner associations, and residential estates. While we offer full service maintenance contracts, we also offer a menu of services from which to choose. So whether you need a full service contract or just need the grass mowed, we can design a program to fit your needs. Annuals are temporary plants, but their brief life is an impressive one. 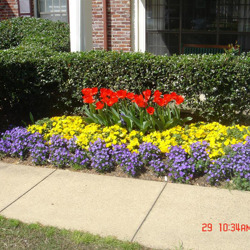 Seasonal flowers are a great way to create interest and color to your landscape. 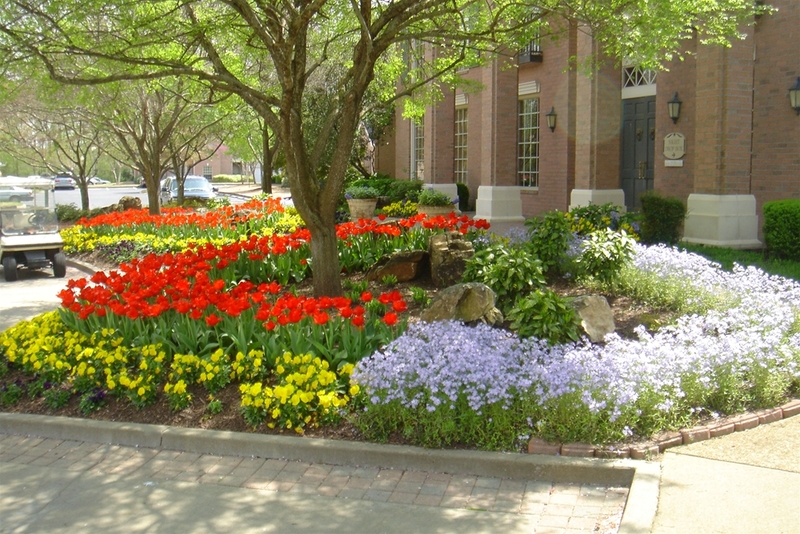 The most important step to a beautiful seasonal color bed is soil preparation. A little extra effort in improving the soil prior to planting will pay huge dividends in the future.